How Sweet Eats - Page 3 of 228 - For people who, like, totally love food. Sticky Sheet Pan Chicken with Pineapple Salsa. 14 Recipes I’m Excited to Make this Spring! 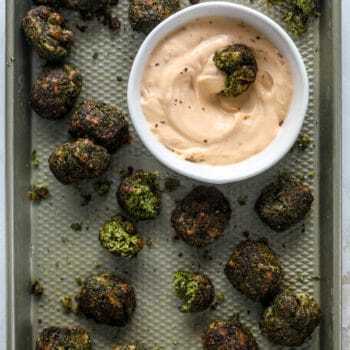 Green Goddess Falafel with Cauliflower Hummus. You GUYS. Come over and I’ll make you green goddess falafel for dinner! Now this is my kind of meatless Monday. For real. Loaded Irish Cheddar Mashed Potato Pancakes. Our Favorite Places to Eat in Pittsburgh! Crispy Fish Sandwiches with Kale Coleslaw. Korean Chicken with Coconut Rice.